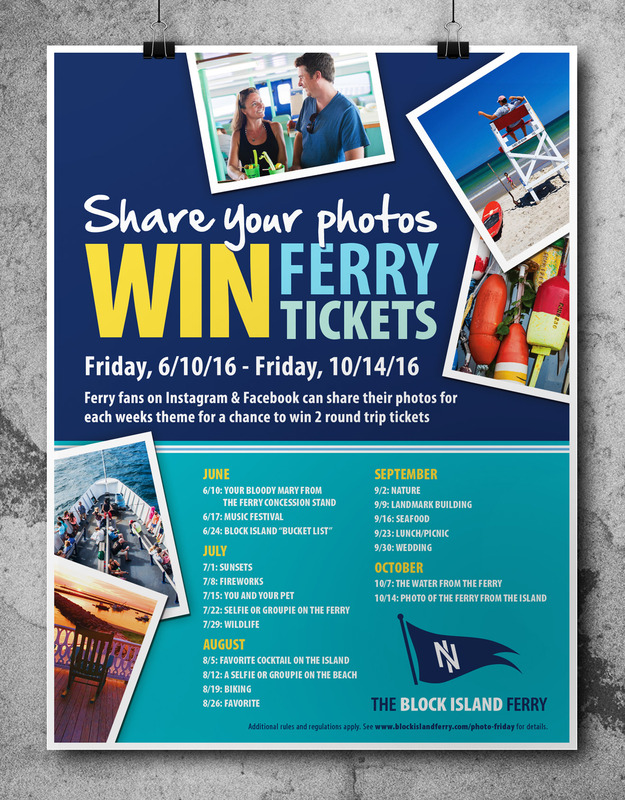 As a native Southern Rhode Islander, I have spent many glorious summer days on Block Island. 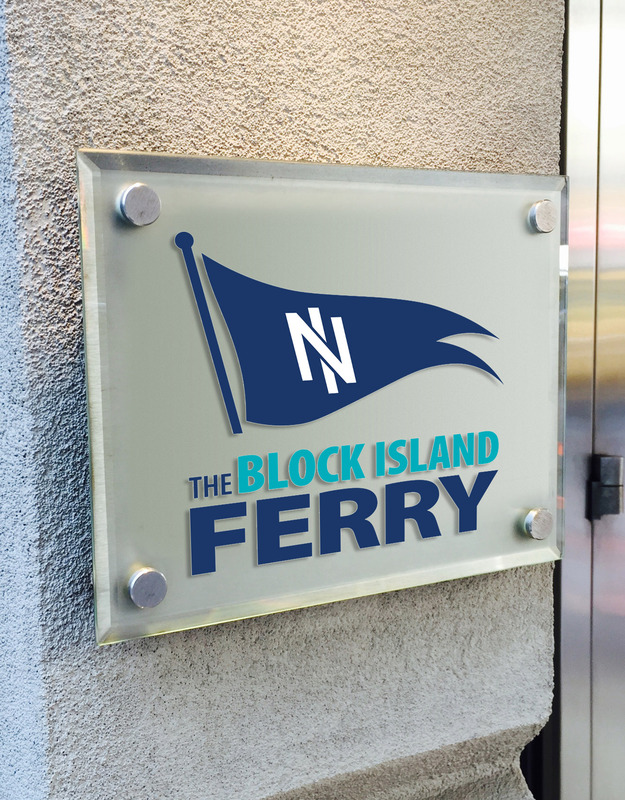 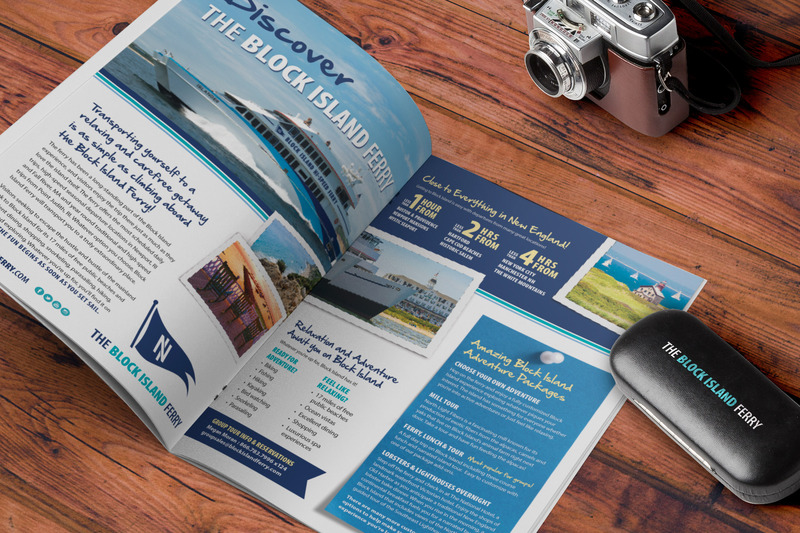 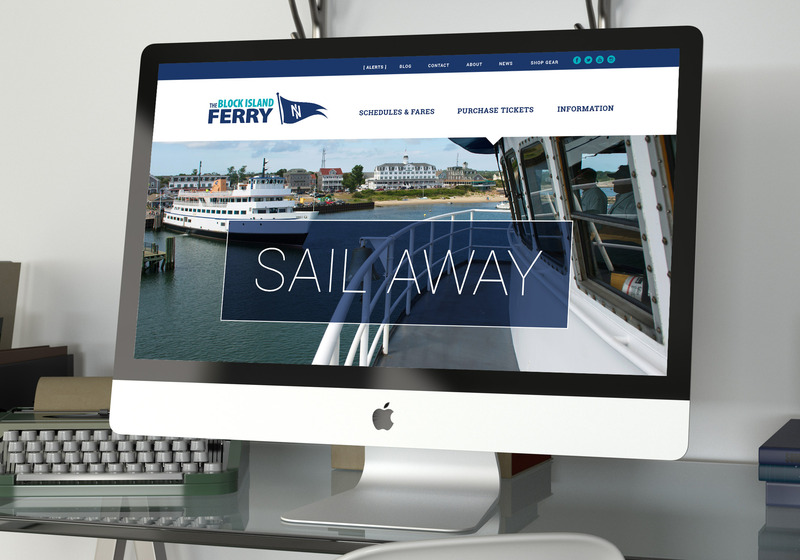 So, when The Block Island Ferry became a client of GLAD WORKS I was thrilled to be assigned with updates to the branding. 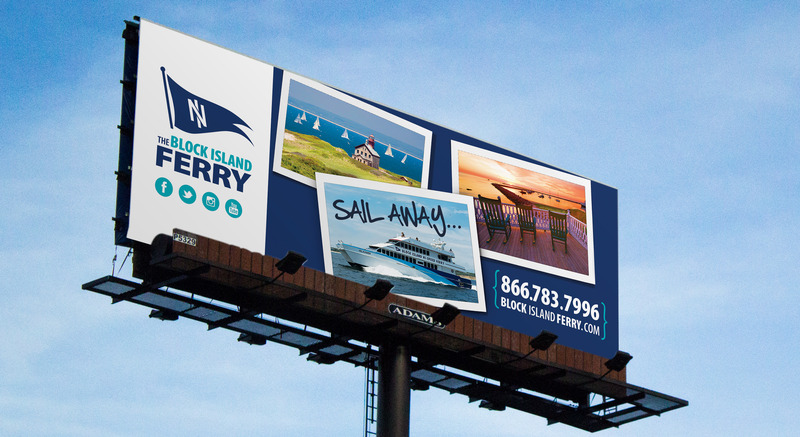 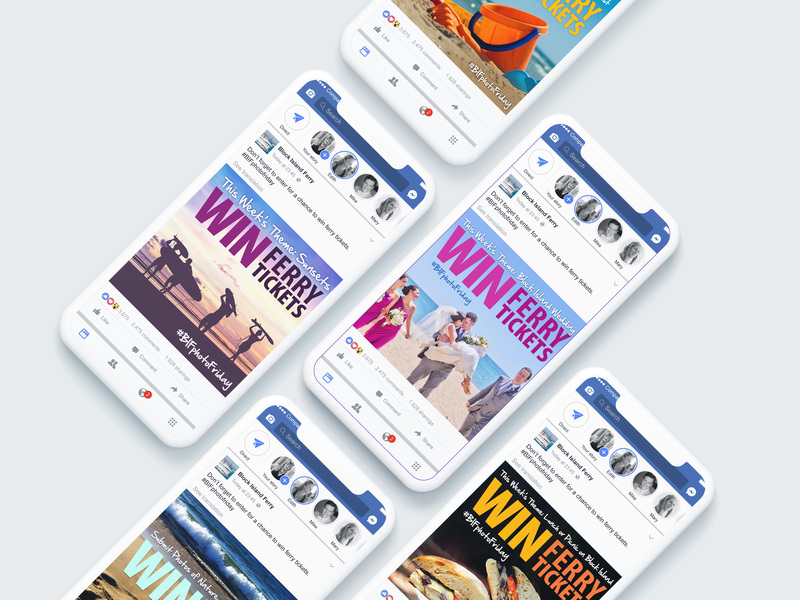 We started with updates to the existing logo and carried the new nautical look into print ads, web ads, stationary, social media accounts, photo contests, billboard designs and more.